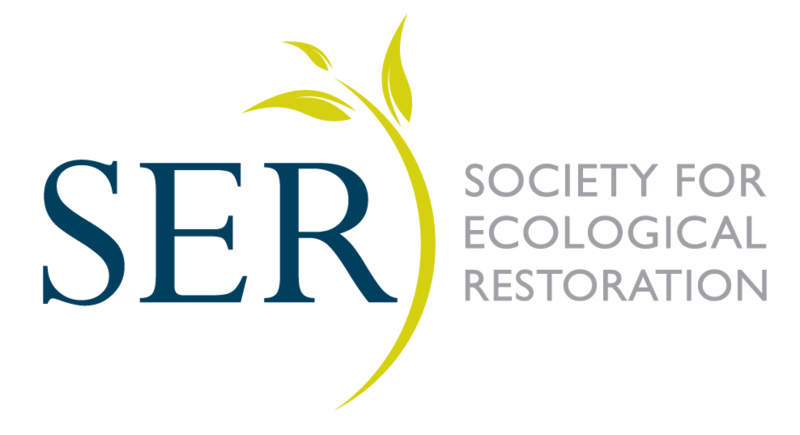 The Society for Ecological Restoration is delighted to announce the launch of the International Network for Seed-based Restoration (INSR), our newest thematic section. INSR links practitioners, scientists, communities, governments and industries who use seed-based techniques for ecological restoration and rehabilitation. With an interactive web page and development of discussion forums between seed-based restoration ecologists around the world, the network offers an important and valuable new forum to SER. Dixon, in-coming board chair and leader of the new Network noted "Smarter use of native seed is one of the most important ways we are going to tackle the global scale in ecological restoration and I am delighted that the foundation Board comprises people at the cutting edge of seed science and practice. Importantly INSR is there as the expert panel through its global membership to assist with advice on restoration following environmental disasters such as Hurricane Katrina, Japan's Fukushima Hamadōri earthquake and catastrophic wildfires in the Russian Far East."